It happens to be one of the ten most searched diets on Google. Being one of the ten most popular diets may seem like a good thing, but most 'popular' diets prove to be a flash in the pan because they are not really a good diet for one reason or another. So...Is the Wild Diet a good diet? Please read on and I will do my best to help you decide. The Wild Diet was created by Abel James and encourages us to eat like our grandparents used to eat. it focuses in natural whole organic foods and avoid processed or artificial foods. The intent of the wild diet is to help you to lose 20 pounds in 40 days. 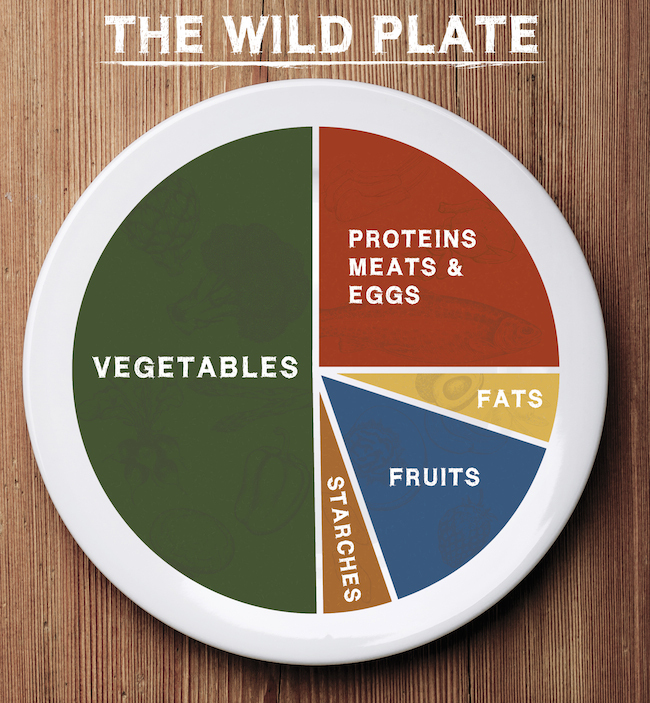 The Wild Diet has some appealing promises such as no calorie counting, no hunger or deprivation and it is not low fat. Actually this diet is a low carb diet, it recommends that we eat about 2/3 of our diet based on plant foods and about 1/3 meats, fats, and oils. The Wild Diet advocates eating fresh foods such as meats, vegetables and dairy. The diet is flexible in that you can eat 'intuitively' rather than counting carbs or calories. Drink 8 glasses (8oz.) of water, and as much unsweetened coffee or tea or seltzer as you like. Vegetables should take up more than half of your plate. Eat them raw or steamed or lightly cooked. Most should be green, leafy vegetables like spinach, kale, or collard greens. Fresh and organic is preferred, frozen or canned without preservatives or additives are OK when cooked. Meat; 6 to 8oz. grass-fed beef, chicken, turkey, pork, eggs, or seafood. Good Fats:Complete your meal with good fats (in moderation) from meat or from coconut oil, avocado oil, olive oil, other unprocessed fats, or nuts such as almonds, pecans, macadamias or walnuts. You can add a side of starch such as sweet potato as an option if you are active. Do not add if you are wanting faster weight loss. Foods to Avoid: white carbs including bread, rice, cereal, potatoes, pasta, and fried food with breading. Since 80% of fat loss is a result or what you eat and 20% is from exercise, the diet suggests that you focus your effort on your eating choices. Exercise is still important so the following is recommended. Walking or other low intensity activity on most days. Engage in full-body high intensity exercise like the Wild 7 Workout below at least once a week. This will help with weight loss and muscle tone. If you are strength training, focus on full-body compound movements such as squats, dead lifts, pull-ups, push ups, and presses rather than isolated movements such as bicep curls. Full-body movements are believed to release more fat-burning hormones, thus speedier results.. The Wild 7 Workout is great if you are limited on time. This quick workout is simple and effective. The Wild 7 Workout consists of twenty seconds of maximum output followed by ten seconds of rest. Repeat this ten times without pausing. Begin the Wild 7 workout with at least 60 seconds of warm-up. End your workout with at least 60 seconds of cool-down for a total of seven minutes. Limited meal plans and recipes unless you join the fat-burning tribe at $27 per month. Low carb diets can be a problem for highly actively people who need more carbs. Limited whole grains removes a great source of fiber. Unlimited eating of fats can create heart risk and inflammation. There are many positives about the wild diet and although I would like to see more recipes to help you with short and long term choices, I believe the Wild Diet is worthy of your consideration. 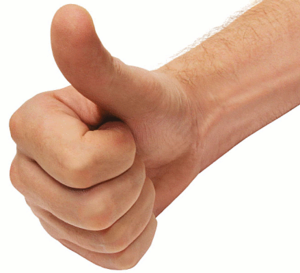 I give it a thumbs up. 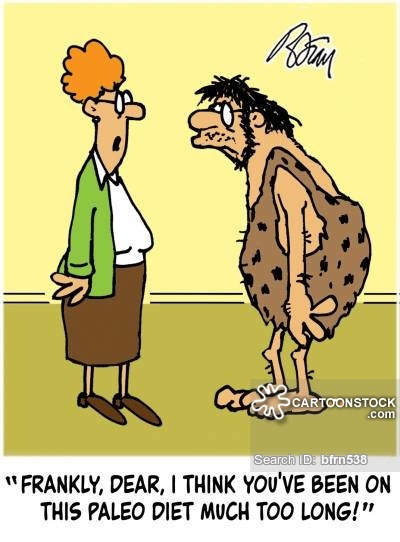 If the Wild diet appeals to you, may I suggest that you look at other low carb diet such as the Atkins 20 or Atkins 40 Diet. Thank you for reading, my friends,I wish you success on your weight loss journey.